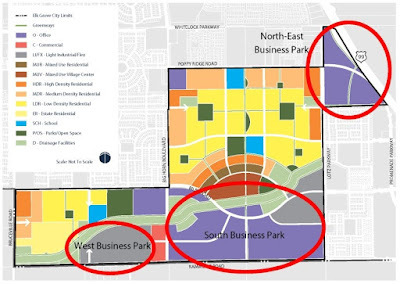 With much fanfare six months ago tomorrow, the City of Elk Grove and Mayor Gary Davis announced that a Bay Area high-technology contract manufacturer would be locating a production facility in the city's Southeast Planning Area (SEPA). That company, Fremont, Calif.-based NRC Manufacturing announced that it would be establishing a new facility in Elk Grove. The City said that as part of its move here, NRC would initially hire about 620 employees with up to 2,500 at full production in about five years in a 230,000 square foot building. Since that initial flurry, little on the new operation has been discussed. Although there has been a dearth of information on the new employer's move into Elk Grove, NRC Chief Executive Officer Ratha Chea said work is progressing. Chea said that about two weeks ago the company made a purchase offer on an existing 46,000 square foot facility in Elk Grove and the company is awaiting a response from the seller. "We are just waiting for the approval from the seller," Chea said. "The seller said they are going to take some time." Chea said should the sale be consummated and NRC takes possession of the facility, it would take six to eight months to set up for manufacturing operations. Because the purchase of the property is pending, Chea said he could not reveal the location of the building. "It will take six to nine months before we can move in," he said. Once the manufacturing facility is open, which Chea expects to happen by next June or July, they plan to hire 50 to 75 employees. He added that as production increases, the building could accommodate up to 1,000 employees, which could happen in about five years. When the announcement was made last March at Davis' annual State of the City address, much emphasis was focused on NRC's location in the City's SEPA area. 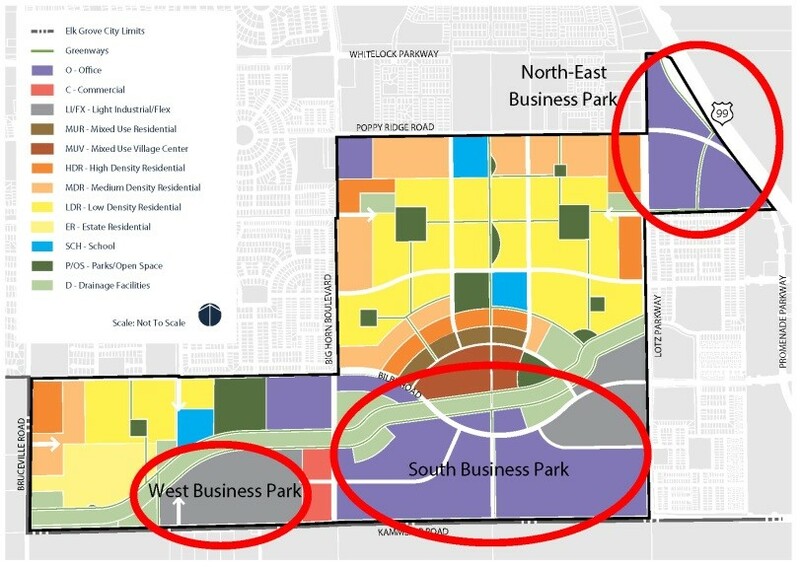 As the last large tract of undeveloped land within current city limits, Elk Grove Mayor Gary Davis has emphasized the 1,200-acre SEPA area as the solution to solving the City's well-documented jobs to housing imbalance. As a cornerstone to the SEPA's role as a jobs center, the City initially said a new facility in the area would be available for NRC by the end of 2017. Chea said that while the company still intends to locate in Elk Grove, the process for building from the ground-up is time-consuming. "We thought about starting with raw land, but raw land will take forever," Chea noted. "We are also in a rush, so we put an offer for the building there, and now we are just waiting for the answer." Mayor Davis and Elk Grove Economic Director Darrell Doan did not respond to an email request to comment on the story.